12 Zodiac signs correspond to zodiac gem stones. 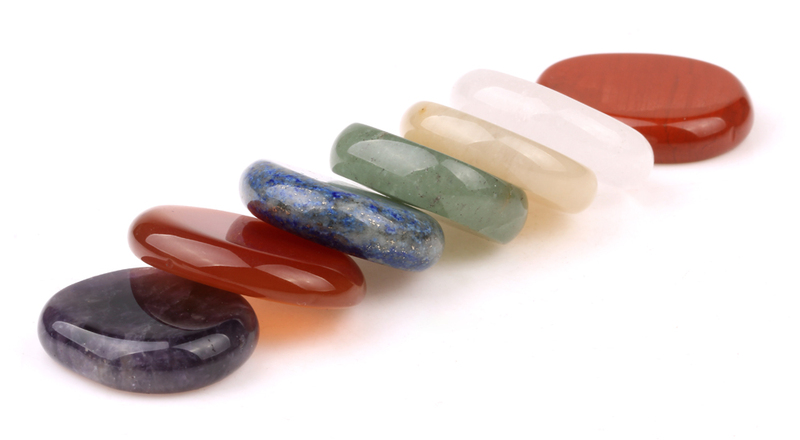 Zodiac gem stones are also called Astral Stones. Ancient astrologers turned to the heavens for answers as to why certain gem stones apparently held magical powers. Here’s the list of modern zodiac birthstones in each month that they start and finish.